Touchstone Legal Corporation was established in 2005 and has been successfully placing legal professionals in the Bay Area on a temporary, temp-to-hire, and full-time hire basis. Rely on us to find the best legal talent available for your team. You have decided to climb the next rung in your legal career, but you need help getting to the next level. We use an extensive professional network to connect and place you with the most presitigious law firms and corporations. Contact Touchstone Legal to meet all of your legal staffing needs. Touchstone Legal is based in Walnut Creek, California, and serves the entire San Francisco Bay Area. We are a woman-owned company that specializes in matching legal professionals of all levels and disciplines into hiring law firms and corporate legal departments. The team at Touchstone Legal is comprised of highly experienced legal staffing specialists whose career achievements include thousands of successful placements. Our team has an unsurpassed understanding of the Bay Area legal market and has established a proven track record in recruiting and placing only the best candidates. 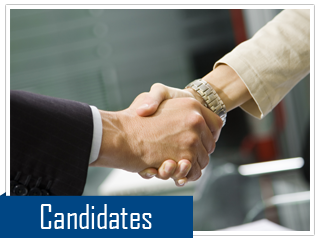 Touchstone Legal is firmly committed to its clients and candidates and offers the highest level of customer service. 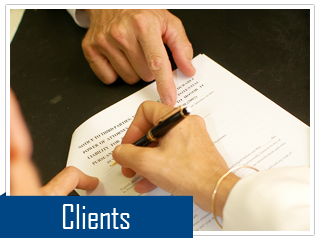 With over 15 years of experience, Touchstone Legal works closely with hiring partners and legal administrators. We have built strong relationships with some of the most prominent law firms and corporations in the Bay Area. Thank you for your interest. Please use the information listed here to contact us. We look forward to hearing from you soon.